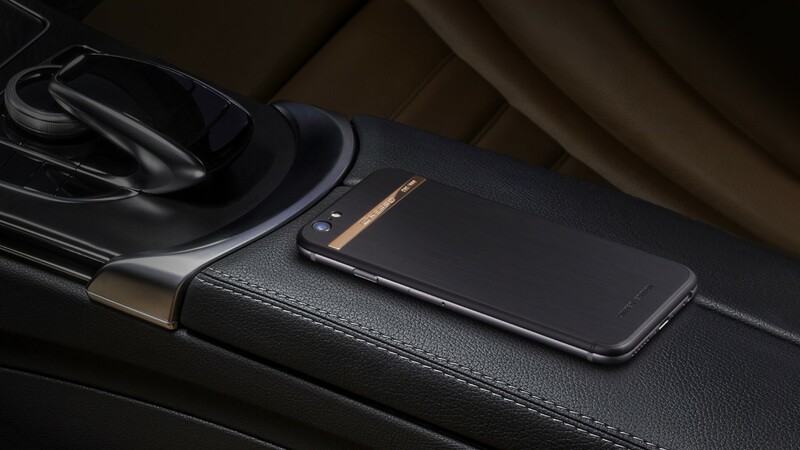 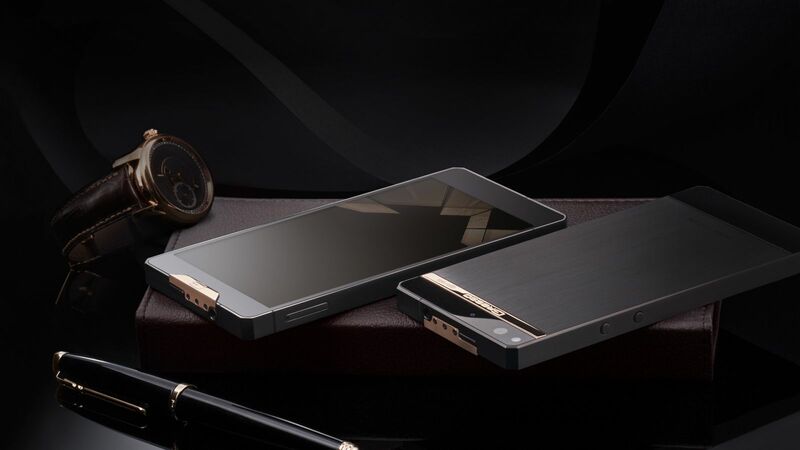 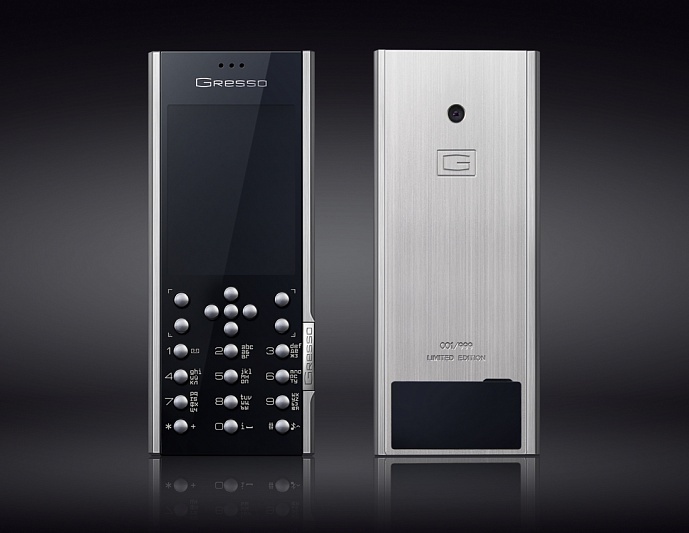 Smartphones are really popular these days and few companies are even trying to create products with premium look that appeal to the high-end market. 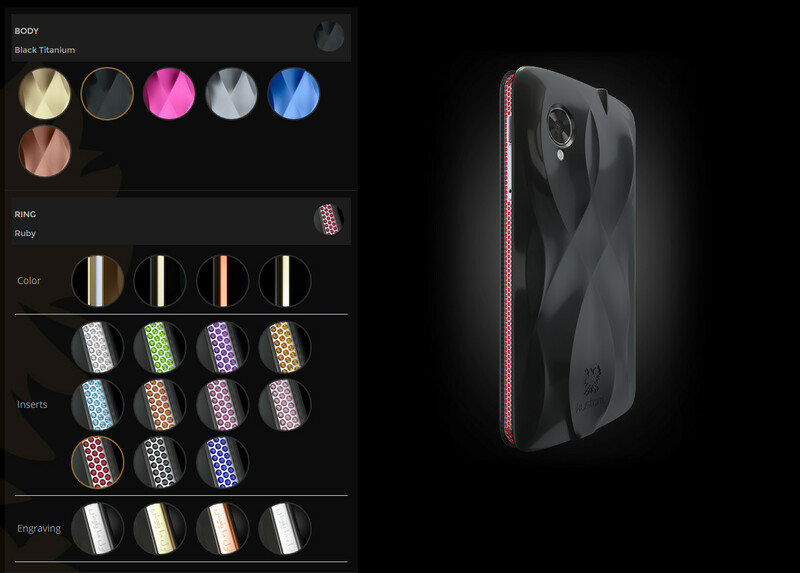 Let’s not forget that there are many rich people in the world that would spend a fortune in order to have a device that’s unique and packed with pricey materials. 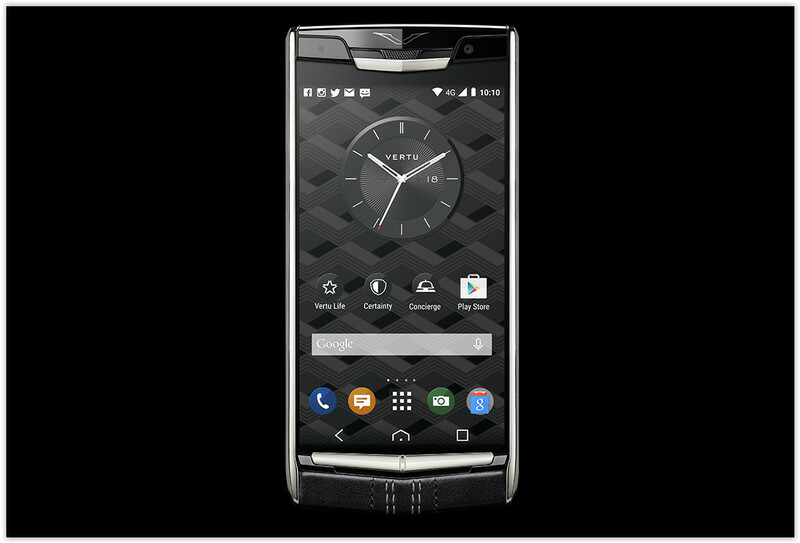 Here’s a collection with top 5 expensive smartphones that are probably out of your league.